﻿ Avis - Unavailability Of Cars After Booking. Home > Avis > Avis - Unavailability of cars after booking. Avis - Unavailability of cars after booking. 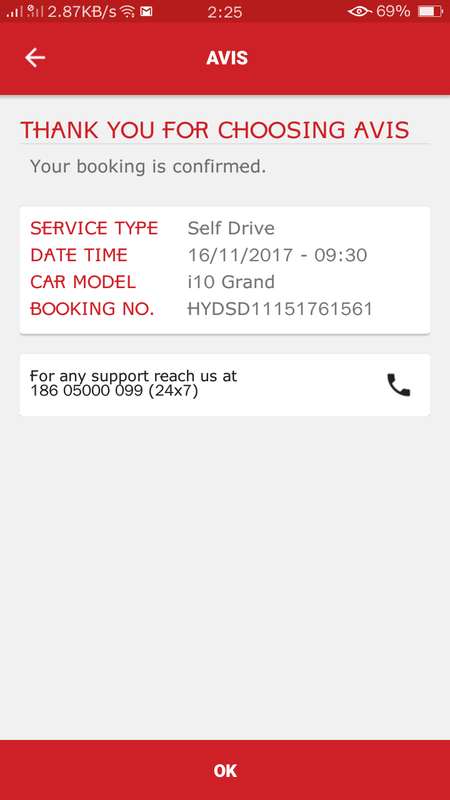 I booked a self-drive car rentals, amount had been deducted from account 6680 rupees, when my booking time arrived an executive called me and mentioned not available of cars at your location. I asked them another location there is also not available. I lost amount, time, and got blamed in front of my family, plz don't select these type of services.